San Diego, California is known across the country as America’s finest city. This southern California gem nestled by the Pacific Ocean is home to beaches, biotech and a bohemian attitude. Flooded with visitors year ‘round, San Diego welcomes all. The outdoor lifestyle and full-fledged supply of vitamin D is an attraction for all ages. For those traveling with little ones in tow, there’s a huge range of activities and attractions to peak their fancy, hold their attention, utilize that endless informal education and let kids and grown ups learn by doing. All of your senses will be affected by listening to the call of the animals, touching and building with Lego pieces, witnessing the beauty of nature, smelling the aroma of salty sea air and tasting the renowned fish tacos all around the city. 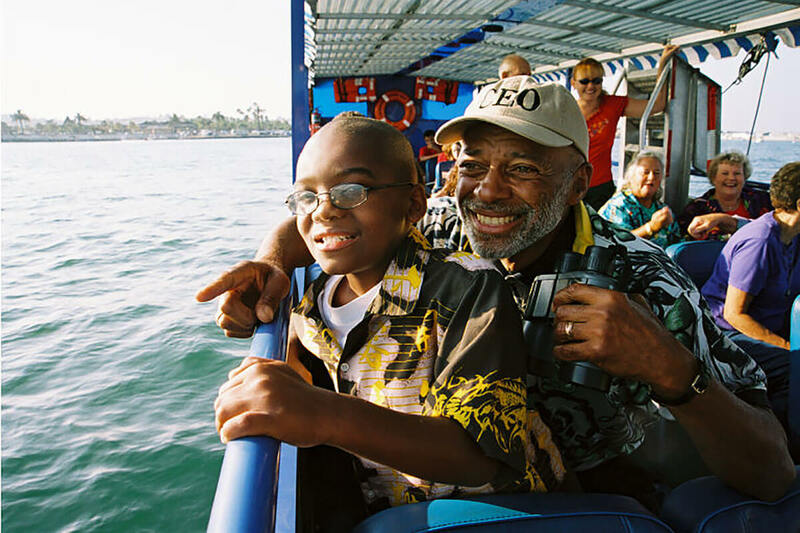 There’s even the Old Town Trolley Tours and San Diego SEAL Tours to give you a spectacular tour and view of the city. This is San Diego’s premier green space. 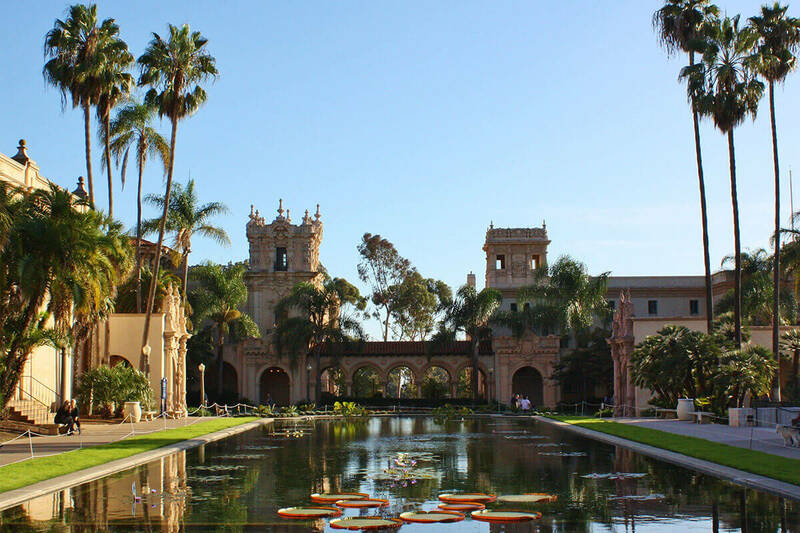 Housed on land that was first set aside in the late 19th century, the 1,200 acres of Balboa Park are now home to over 15 museums, cultural centers, the Old Globe Theater, a myriad of gardens, sporting areas and home to the San Diego Zoo. Every Sunday, the International Cottages in the park open inviting visitors to sample national treats and traditions from over a dozen countries. During the summer season, check out the free concerts at the Spreckel’s Organ Pavilion. Cabrillo National Monument is one of the US National Parks. Visitors who have the annual parks pass will get in for free after showing their pass and identification. There’s a lighthouse to visit, trails to hike and a video to learn more of the history of Juan Cabrillo and the creation of the monument. Driving or hiking to the tide pools, or ‘rocky intertidal areas’ is a treat for all visitors. These natural geologic depressions trap water and provide a habitat for fish, plants and other marine life. Often slippery, the tide pools are a wonderful way to get up close and personal to marine ecosystems and of course, a fabulous way to cool off on a hot southern California day. 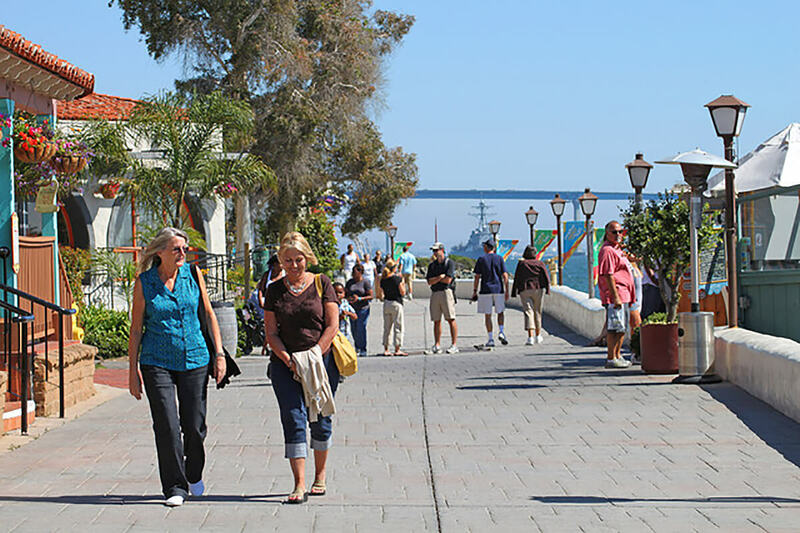 Join locals and travelers alike at the 14-acre waterfront complex adjacent to San Diego Bay. Watch seaside buskers share magic tricks and create rock formations using nothing but their bare hands, get your face painted or fortune told, try your hand at forming life-size bubbles out of thin air and get your fair share of sunshine as you wander the waterfront and take in the sights of the seaside. Whether you’re dining or shopping at Seaport Village or the Headquarters at the Seaport, you’re bound to find something special. Set in downtown San Diego’s East Village, Petco Park is the home of Major League Baseball’s San Diego Padres who entice thousands each year. From April through October, fans can delight in the sounds of baseball and take in the aroma of hot dogs, pretzels, tacos, barbecue and craft beer. Throughout the year Petco Park plays host to concerts, monster truck rallies and other sporting events. Open in the springtime, 50 acres of colorful flowers bloom on a hillside that overlooks the Pacific. Whether you’re wiling away the hours amidst the fragrant aromas and brilliant colors of nature, shopping at the gift shop, checking out the festivals or learning in the nursery, this journey through nature’s fields is a one-of-a-kind experience. Let the kids run free as you breathe deeply and take in the wonders of nature. With a motto of ‘think, play, create’, this downtown children’s museum believes in harnessing a child’s imagination and creating a space for it to flourish. Channeling that childlike desire to play, dream and work with their hands, the New Children’s Museum provides a vehicle for children to explore their talents, learn to be curious and build skills that future leaders will most certainly need. Through their many creative exhibits of science, art and culinary wonders, children enjoy diverse hands-on experiments and opportunities to enhance their problem solving, critical thinking skills and ability to work as a team. Spend the day exploring the sea. Here the entire family can learn what it’s like to operate historic vessels, live the life of a submariner, stand aboard the world’s oldest active ship (The Star of India) and take a ride out to sea. With over 10 ships to tour, visitors won’t be disappointed. Throughout the year school programs take place and tons of guests spend the evening of the fourth of July with a front row seat to the city’s fireworks spectacle. San Diego’s world renowned floating city greets thousands daily. 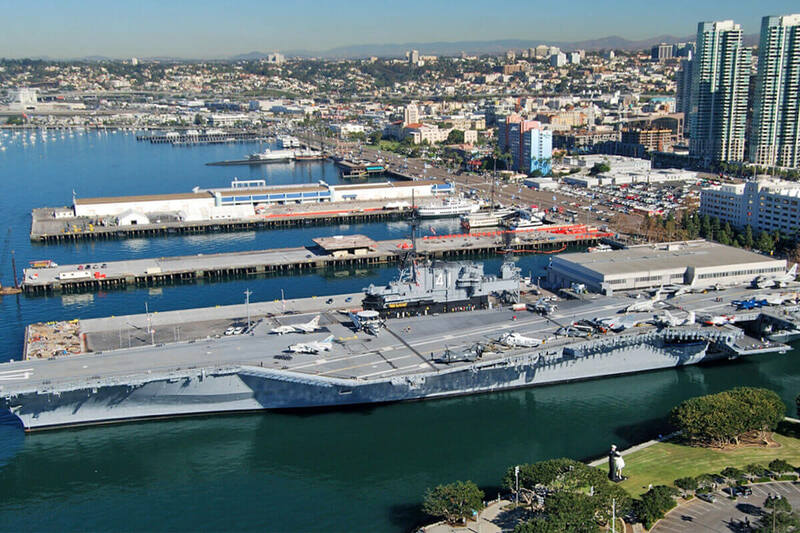 One of the country’s longest serving aircraft carriers today sits as a floating museum in San Diego Bay. Spend an afternoon or an entire day exploring the decks of this enormous ship as you journey through the steps of those who served aboard this ship. Complete with exhibits, aircrafts, a self-guided audio tour, simulators and veterans with whom to chat, any visit to the USS Midway won’t soon be forgotten. Budding oceanographers, marine biologists, veterinarians and science and animal lovers will enjoy a fabulous day at the aquarium. Housing more than 5,000 fish in over 60 various habitats, this spectacular aquarium, set on the coastal seaside, entices visitors with natural wonder and a love of marine life. Featuring a museum filled with the most up-to-date research from the Scripps Institution of Oceanography at UC San Diego, the aquarium provides hands-on learning to wonderers of all ages. Open from 9am-5pm daily, here, you’ll be able to get underwater without holding your breath. Open every day of the year, this Balboa Park museum invites scientists and curious learners of all ages to come through their doors. Get your hands dirty with interactive exhibits. Tinker, build, create, discover, dream, invent and wile away the hours amidst exhibits filled with scientific discovery and wonder. Join a weekend club, take in a movie at the IMAX or take part in any of the adult or youth education programs to enhance your knowledge of the world of science. Home to animals of the deep blue sea, San Diego’s SeaWorld is an underwater world waiting for you. Amidst animal interactions, up close and personal tours, and a view of incredibly active sea lions, animal lovers and budding marine biologists will be filled with smiles for the duration of their stay. Here you can learn about animal rescue, care and conservation from the experts. Chat with the keepers and trainers, hang with the penguins and turtles and find out how to help stranded animals. Open most days from 10am-5pm, San Diego’s SeaWorld excites the senses, entices the learners and shares the secrets of the deep blue sea. 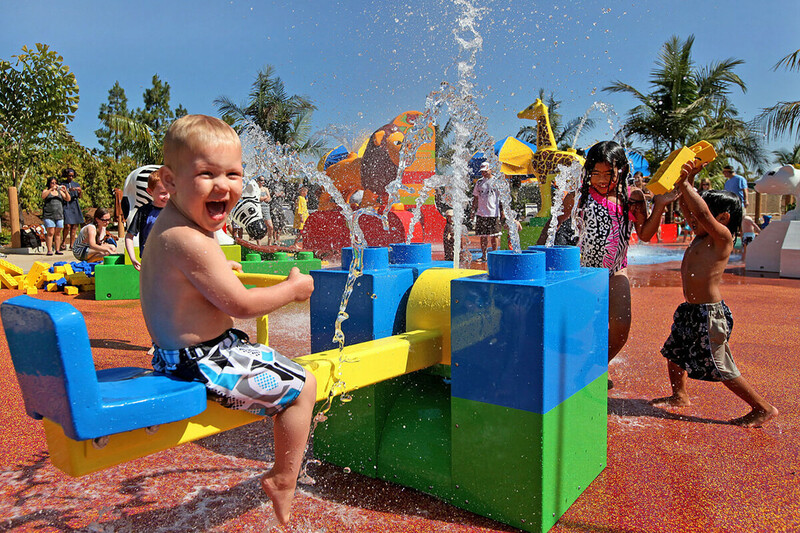 For Lego lovers of all ages, southern California offers LEGOLAND. 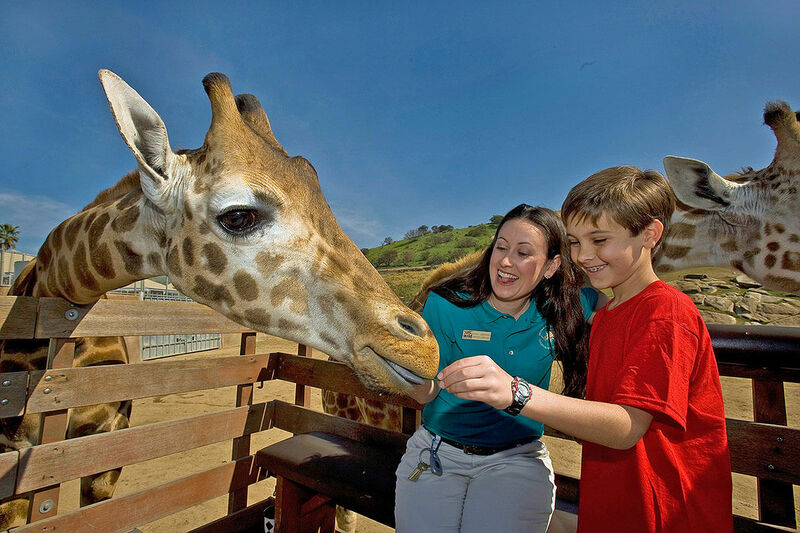 The California resort houses LEGOLAND, SEA LIFE® Aquarium, LEGOLAND Water Park and the famed LEGOLAND Hotel. For those who cherish the memories of building with those colorful pieces, those who are in the midst of experimenting with their potential creations and those who will one day understand the magic of Lego, this place is for you. For rides, model displays, and a chance to interact with real life Lego characters – LEGOLAND is a fun and educational day for everyone involved. Belmont Park is beachside amusement at its finest. Filled with rides, attractions, shops, restaurants, snack stands, games and mini golf, Mission Beach’s Belmont Park is truly fun for all ages. Grab a club and ball and head to the mini golf. Climb, jump or play on all of the many interactive attractions. Taste San Diego craft beers and find a tasty snack at one of the many restaurants or head to the boardwalk and get your exercise on with roller blades, bikes or good ole walking shoes. The seaside attractions at Belmont Park can keep the youngest kid and the oldest kid at heart filled with laughter and smiles for many hours. The first settlement, the first mission and the historic heart of today’s San Diego, Old Town is filled with learning at every turn. Whether you taste authentic Mexican food, try your hand at the art of candle making, tour the first schoolhouse, shop the local creations or check out the visitor center – with every step through Old Town, you learn. 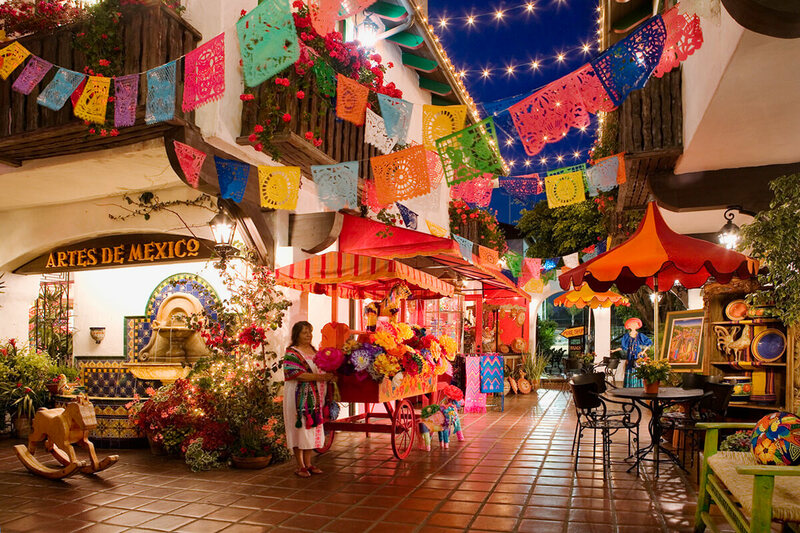 Take a look at the local wares, listen to the mariachi music, find the signs showcasing the historic state park and take a trip through history as you wander your way through the courtyard and the streets of Old Town. San Diego is home to countless nature trails. 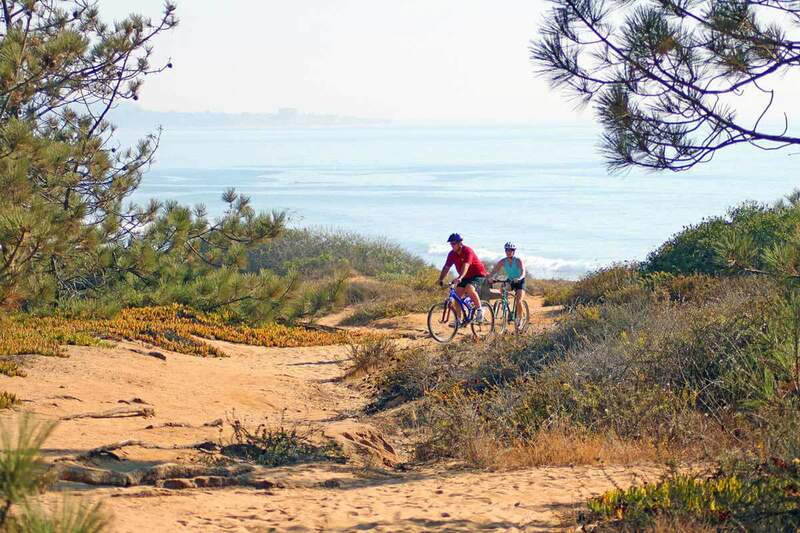 A favorite spot is the Torrey Pines State Natural Reserve. Amidst the sandy trails, hillside cliffs and stunning view of the Pacific, this natural wonder is less than a ½ hour from downtown San Diego. The beach path winds visitors through the brush, around some cliffs and down a steep staircase to reach the sand. On a low tide day, you can jump off the stairs and walk your way across the beach. On a high tide day, be sure to hold onto your belongings as you reach the stairs since you won’t be able to visibly see where the stairs end and the beach begins. Get outside and enjoy it all. Vegetables, fruits, organic treats, and crafts are on display throughout San Diego weekly. On any given day there are a myriad of farmers’ markets in different neighborhoods throughout the entire county. Downtown’s largest market takes place on Saturdays in Little Italy. Check out Pacific Beach’s market on Tuesdays, La Jolla’s farmers’ market on Sundays and don’t forget the roadside stalls in the surrounding areas. Filled with buskers and vendors, hawkers and artisans, farmers and ranchers and chefs galore, each farmers’ market takes on a life of its own. No matter which market you decide to visit, be sure to bring a healthy appetite, curious taste buds, a hefty wallet and an empty tote. Thousands of visitors flock to La Jolla Cove daily. With the enticement of gorgeous cliffs, colorful seascape, constant crashing waves, sandy beaches, friendly people and an active sea lion community, La Jolla Cove is one of the most visited spots on the southern California coast. Due to the beautiful caves filled with ecological marine life, visitors kayak, surf, swim and explore the surrounding coastal elements on a regular basis. 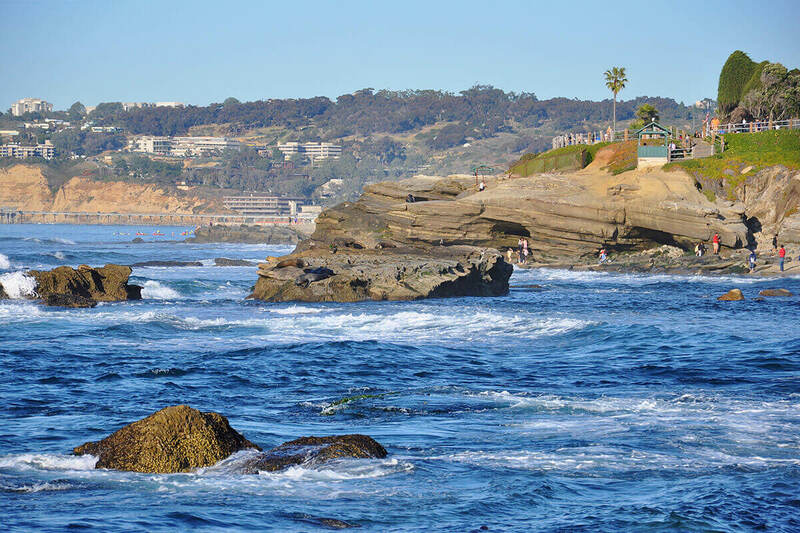 Offering many natural and family friendly water activities as well as an opportunity to walk together above the sea, La Jolla Cove invites visitors to take in the views of the natural cliffs and the gorgeous southern California coastline. Check out the Old Town Trolley Day Trip From San Diego to La Jolla for an easy way for your family to enjoy the scenic coastlines and tour La Jolla. From Coronado’s Hotel Del to La Jolla’s Seal Beach, mother nature treats San Diego visitors to crashing waves and outstretched sand. With over 70 miles of shoreline, you’re bound to find a favorite. There are the colorful characters of Ocean Beach, the boardwalk at Mission Beach, the surfers at Pacific Beach, the epic cliffs of Del Mar and the quiet bliss of Coronado Island. Take a photo, collect a shell and most of all enjoy spending the day wiggling your toes through the sand. 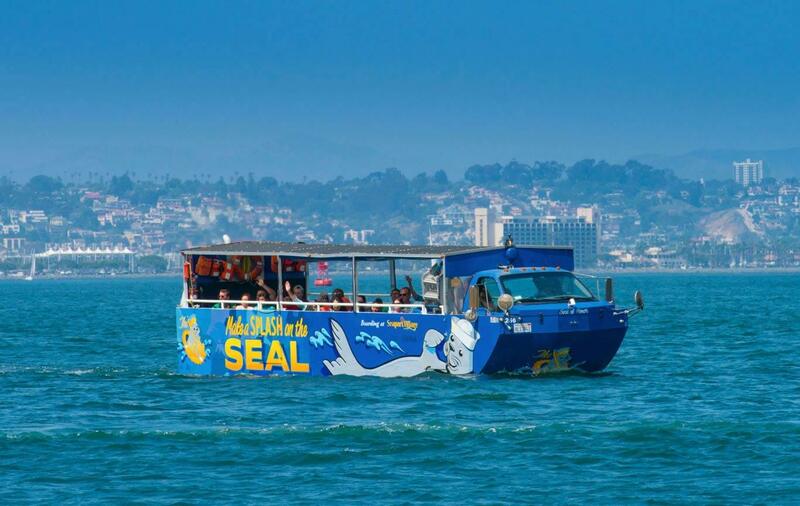 Kids 12 and under can enjoy free admission to ride the San Diego SEAL Tour during the month of October. *Must be accompanied by one other paid adult guest. Other restrictions apply. Buy tour tickets. 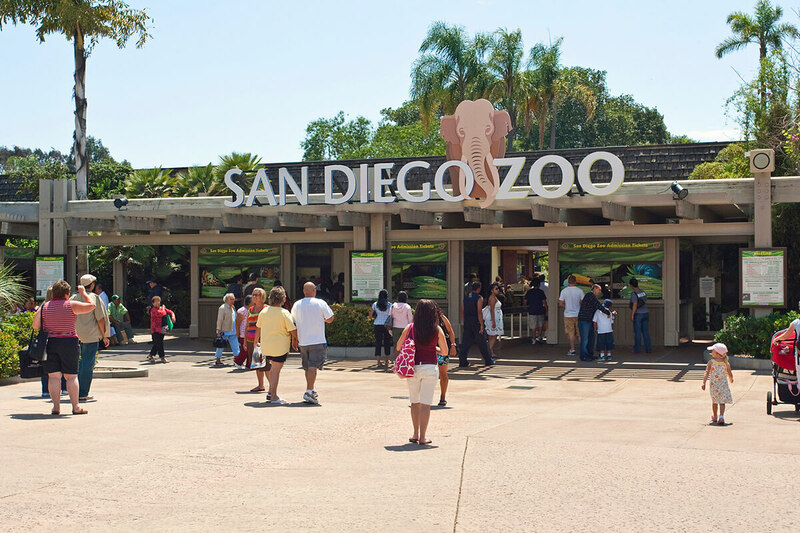 Even if you only have 24 hours to experience San Diego, you’re going to want to see as many of the most popular sites and attractions as possible. If you’re pressed for time, here’s an itinerary that will help to maximize the day.